Everybody knows about the pyramids of Egypt. A lot of people don’t know there are pyramids in America, too. Egyptian pyramids are tombs. They are symmetrical structures of stones have inner passages leading to the tomb. 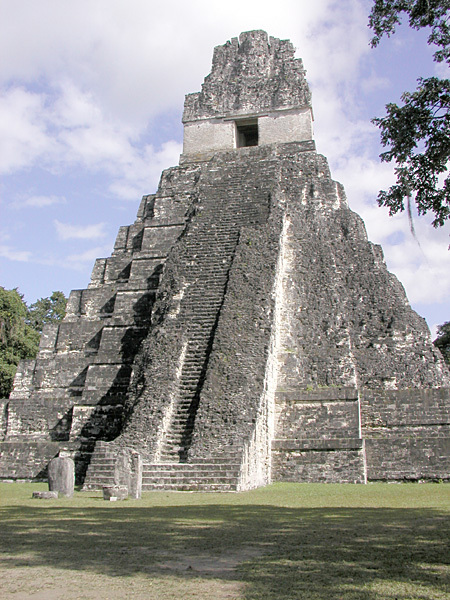 American pyramids are a pile of earth with staircase leading to a temple at the top. 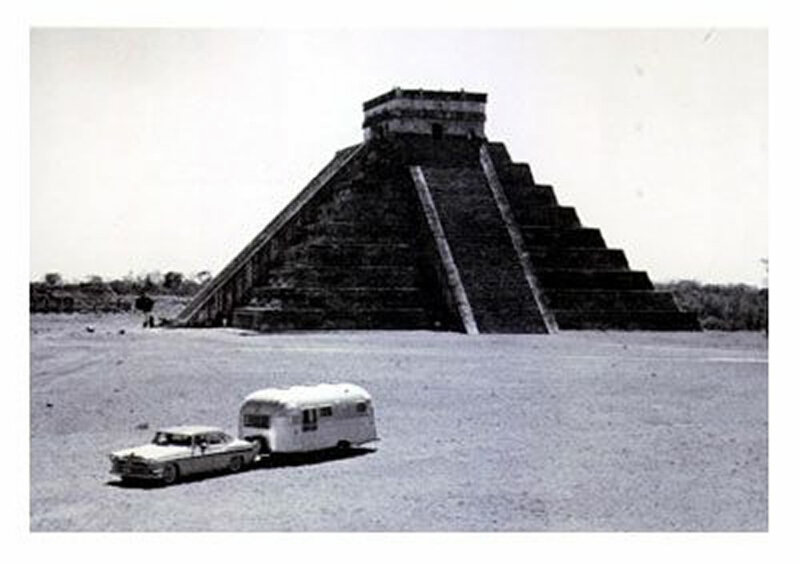 Pyramids in America were not tombs. They do not have inner passageways leading to hidden chambers like Egyptian pyramids. 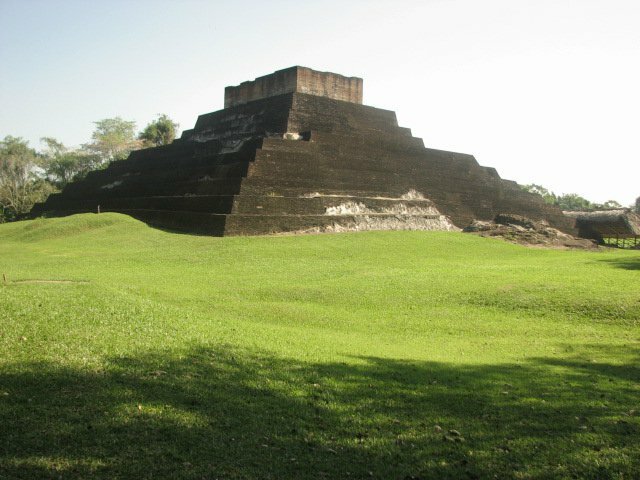 The Maya region has many ancient Toltec ruins. 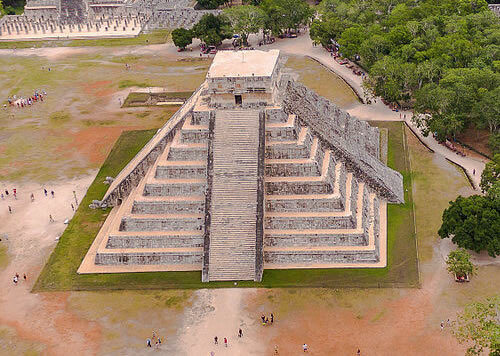 Toltec ruins often give evidence that the builders had sophisticated mathematical and astronomical knowledge. 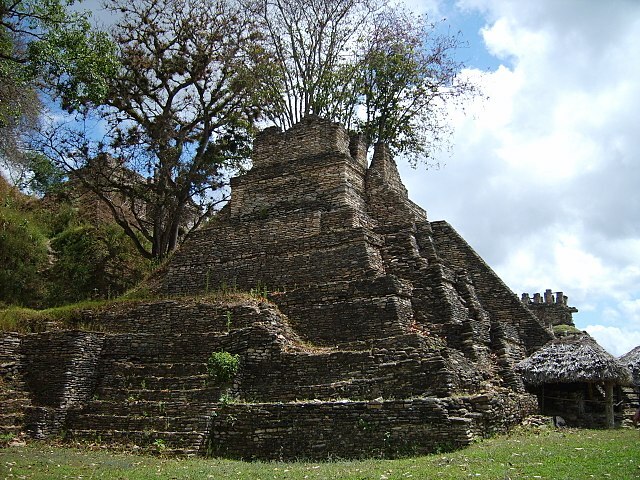 There are many more ruins and pyramids in Mexico, Guatemala and Honduras.